160 pages; 9" x 9½"
Quilters are a passionate group, and now parents, grandparents, and teachers who love this timeless craft have a new tool to draw from their sewing kits. 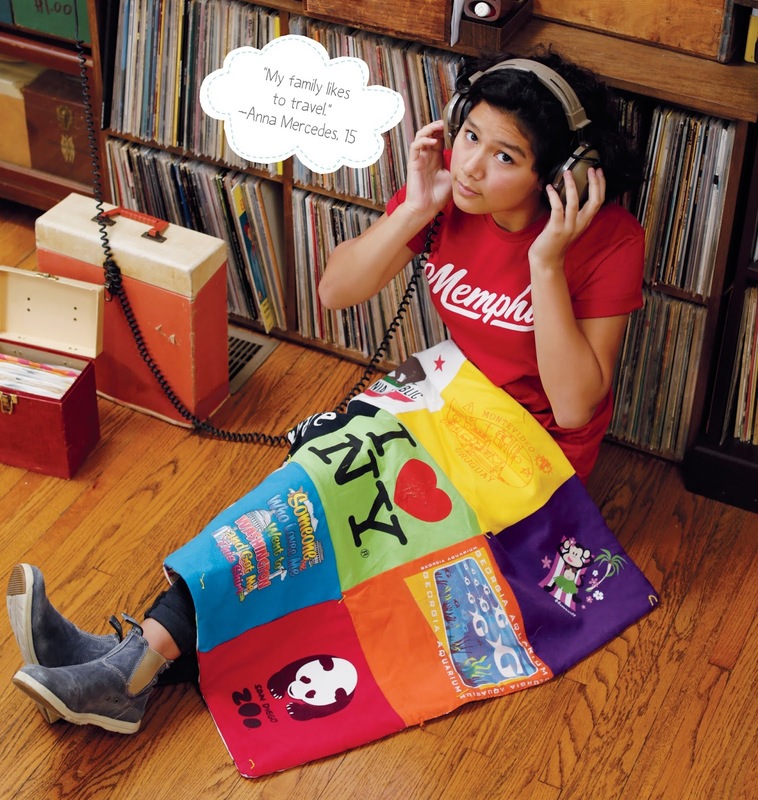 Sewing School Quilts introduces this popular sewing tradition to young makers with patterns for fun one-of-a-kind projects like a recycled T-shirt quilt. 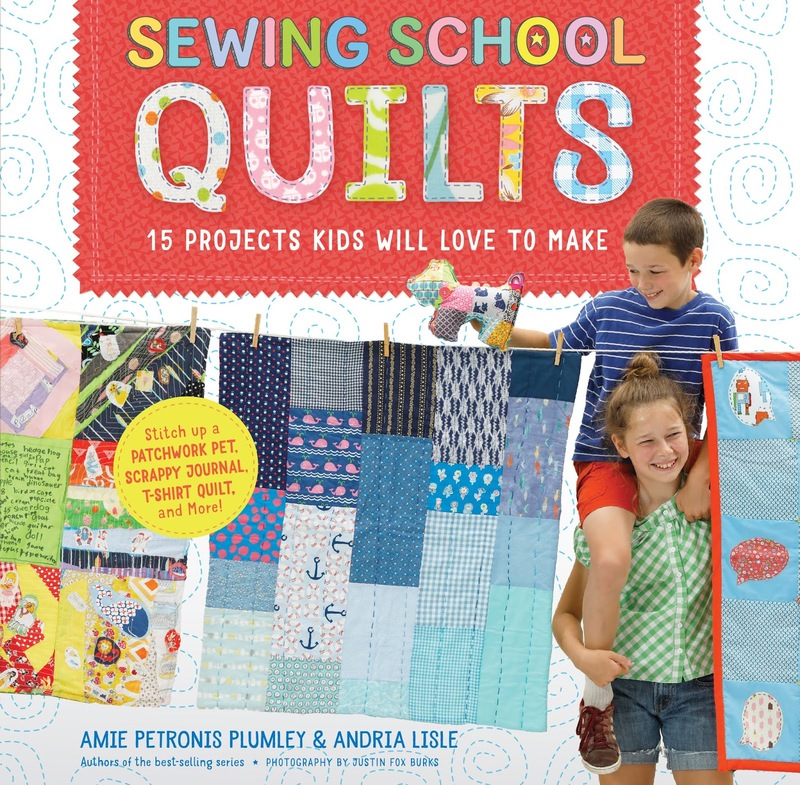 Through easy-to-follow instructions and dynamic photos, authors Amie Petronis Plumley and Andria Lisle teach children 8 and up hand- and machine-sewing techniques to piece together their first patchwork projects and stitch their first quilt. Fifteen kid-tested and -approved projects range from the decorative to the practical, including an appli­quéd family crest wall hanging, a patchwork stuffed puppy, and an embroidered selfie quilt. Using the same winning approach that has made the best-selling Sewing School series a hit with kids and adults alike, each project features step-by-step photographs of real kids sewing, plus encour­aging suggestions for creating unique variations that express each young crafter’s imaginative spirit and vision. 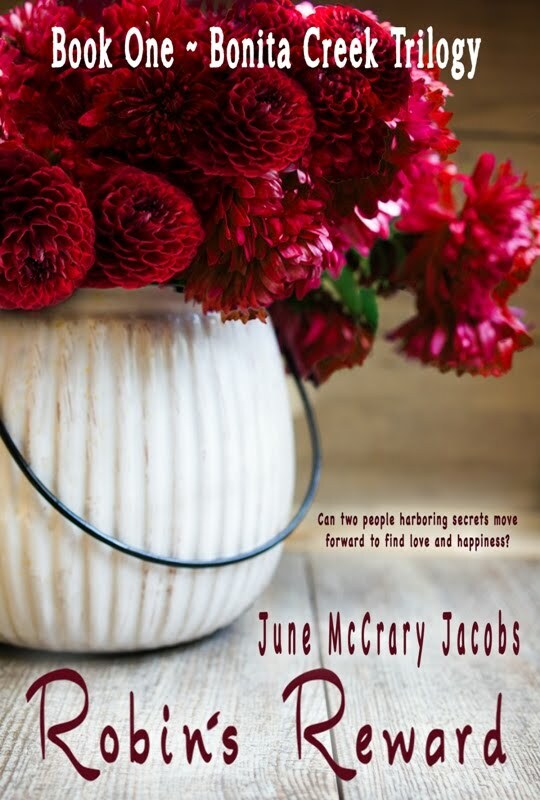 Amie Petronis Plumley and Andria Lisle are the authors of Sewing School and Sewing School 2. Plumley is an elementary school teacher in Memphis, Tennessee, where she inspires students to sew in the classroom, in an after-school sewing club, and at a wildly popular summer sewing camp. Lisle is cultural curator at Fourth Bluff in downtown Memphis, part of the national initiative Reimaging the Commons. They blog together at sewingschool.blogspot.com. Before I begin my review, I would like to disclose that I have had three of my original sewing designs published in two different 'One Yard Wonders' sewing books which were both published by Storey Publishing. When I read this book, 'Sewing School Quilts', which I had borrowed from the local public library earlier this month, I knew I wanted to feature it on my upcoming blog because it is just perfect for middle-graders, tweens, and teens! I subsequently contacted the publicist at Storey with whom I had worked on promoting the two above-mentioned books in which my projects appear. I was referred to another publicist at Storey since my contact was unavailable. I asked Sarah if Storey would be willing to sponsor a giveaway of one print copy for a US winner when I posted my feature on 'Reading, Writing & Stitch-Metic'. She agreed, and here we are. A word of appreciation goes to Sarah for providing me with all of the images and media information included in this post. There are so many things to like about this book. First of all, the binding is a cardboard, spiral-bound cover with a large envelope filled with paper patterns. This format makes the book the perfect resource for readers while they are using the books to make the projects. 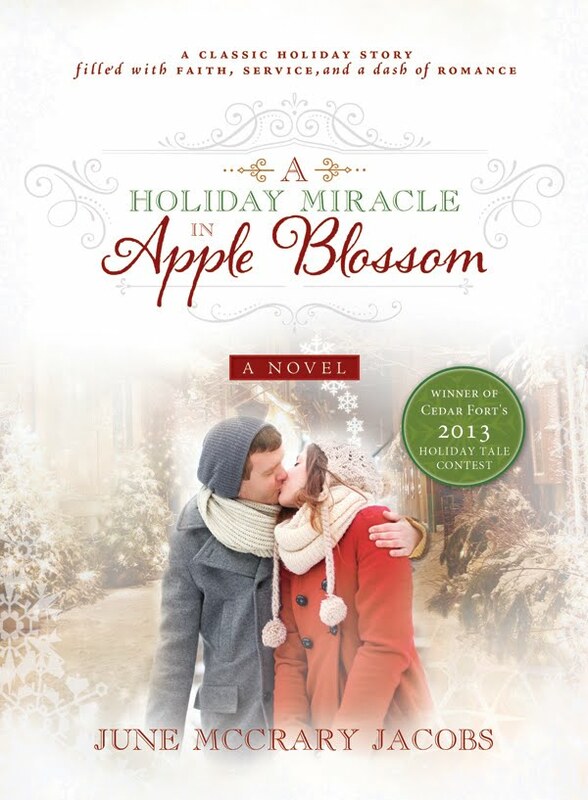 Secondly, I was impressed with the warm, friendly, nurturing writing tone of the authors. 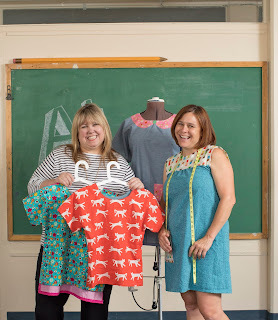 While they provide lots of teaching of skills and awesome projects for young sewists, they also guide and encourage readers to develop safe practices when using scissors, sewing machines, and other tools required to make the projects. Thirdly, there is a good amount of quilt history sprinkled amongst the pages of the book. 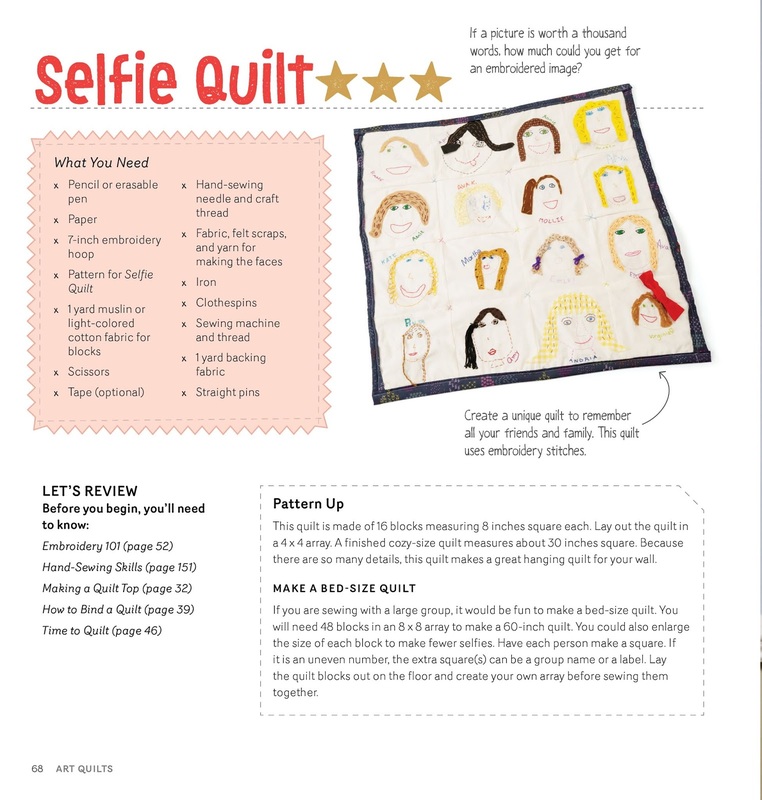 One page features 'A Quick History of Quilts' with a narrative about the Gee's Bend Quilters along with a photo of a colorful quilt designed and stitched by Gee's Bend quilter, Lucy Mingo. Another featured entitled 'Quilting Bee' refers to Laura Ingalls Wilder's novels and her references to pioneer-era quilters gathering together to make projects. 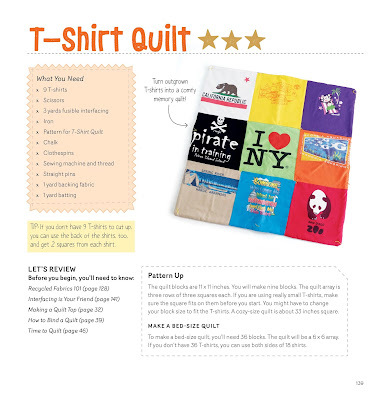 Tips are given to young readers of today for setting up their own quilting bee. Another valuable component of this book are the sections about fabric, batting, Math + Quilts, patterns, and how to assemble a quilt. 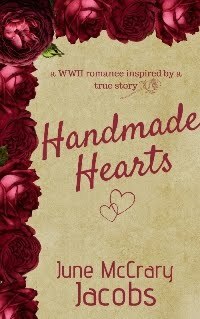 My compliments go to these two authors for the amount of care and detail they wrote into each and every section of the book. I have been sewing since I was eight years old and quilting since the late 1990's and I am happy to say I learned a few things I did not know which I will now practice when I sew and quilt. There is a detailed quilting dictionary in the back matter along with sections on machine-sewing and hand-sewing skills. Finally, the participants in the sewing school the authors staged with learners aged eight to age sixteen included boys and girls. It was fun to see such a wide variety of ages and cultures represented in the photos of participants presented in the book. To get a feel for the projects in this book, Storey has graciously given permission for me to share the photos and project pages for two of the projects in the book. Excerpted from Sewing School® Quilts © by Amie Petronis Plumley and Andria Lisle. Photography © by J.F. Burks. 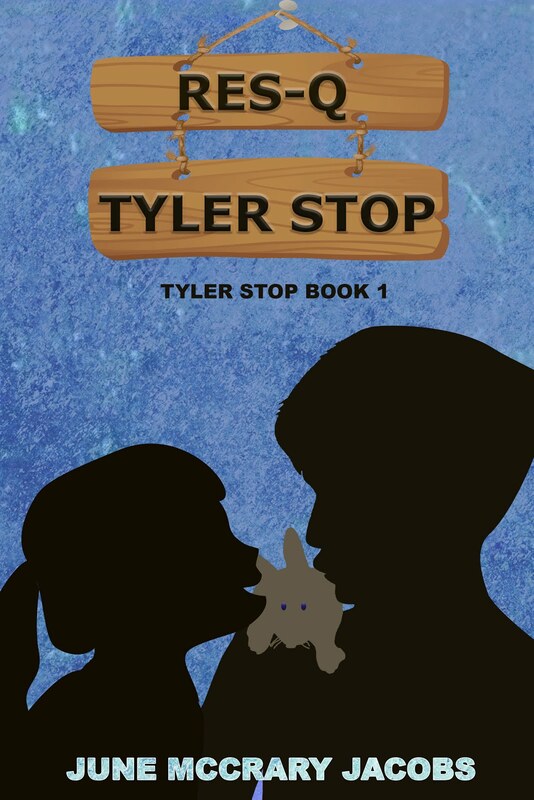 Used with permission of Storey Publishing. Highly-recommended to teachers, parents/grandparents, youth group/church/4-H/scout/youth camp leaders, and adults who are interested in learning how to quilt from the ground up, so to speak. Disclaimer: I was not compensated in any manner for posting this review of this book. I borrowed this book from the children's section of the local public library. Storey Publishing is giving away one print copy of 'Sewing School Quilts' to a very lucky US/Canada resident, eighteen years or older. No purchase is necessary. Simple use the following Rafflecopter form to enter. How fun and what a great idea to make a school quilt. 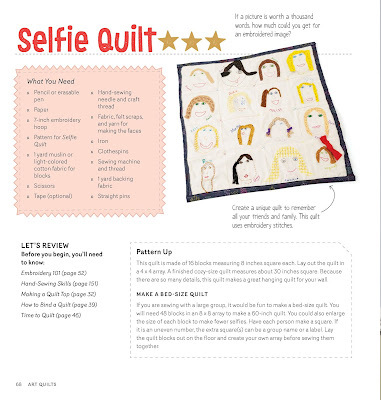 I'll be sharing this post with a few teachers who would love to take on a project of quilt making. Something that kids will always remember. 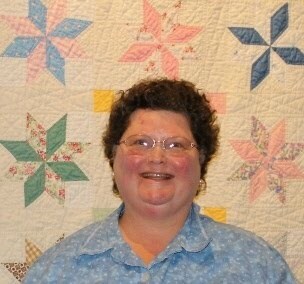 I've never quilted, but my grandmother loved it and I love the patterns and ideas I see here! Thanks so much for sharing! 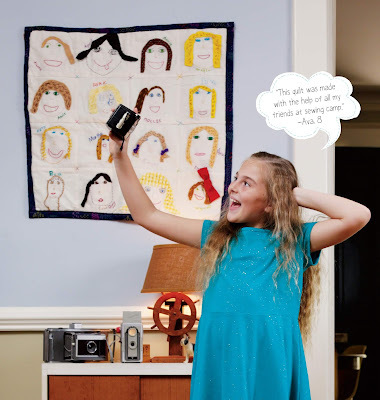 I love the idea of kids learning how to make school quilts. It will introduce a lot of kids to a new artform. Just from the photos shared you can see how creative the kids are! Hello, Patricia ~ The authors of this book truly nurtured their students in a way that brought out the learners' creativity in unique ways. Thanks for posting your positive remarks here. 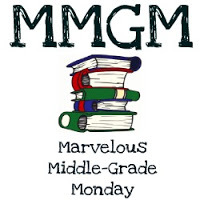 This looks like a treasure trove for middle-schoolers who like crafting. Thanks for the post. Hey, Rosi ~ Thanks for stopping by to check out this post. I was amazed at how many great skills and ideas were taught and shared in this book. You're welcome for the post.